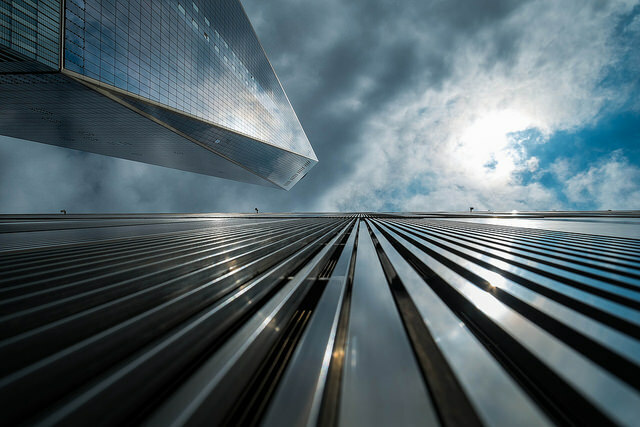 Peter B. Kaplan who was known for high angle photography shots of the New York City Twin Towers and Statue of Liberty died on March 19, 2019, in Wilmington, Delaware due to 9/11 related lung issues he contracted by breathing the debris at the 9/11 site. Sharon R. Kaplan, his wife, confirmed his death. Kaplan was born and raised in New York City and moved in 1995 to Hockessin, Delaware in 1995. Kaplan began his career in photography with interest in wildlife. After the World Trade Center was built, he focused on taking architectural photographs. In 1979 Kaplan photographed the installation of the North World Trade Center Tower’s antenna which was 447 feet. The photographer’s photos of the Brooklyn Bridge, Chrysler Building, Statue of Liberty, and Empire State Building were planted in a time capsule under the structures. Kaplan’s wife said he returned to New York in 2001 to photograph the destruction at the World Trade Center site after the attacks. Over the last year, his health began to fail, and doctors diagnosed him with interstitial lung disease, which causes scars on the lungs. The illness contributed to his declining health. She also said over that year; her husband developed multiple different health problems. Kaplan will have two funeral services. One will be held in New York City and the other in Delaware.